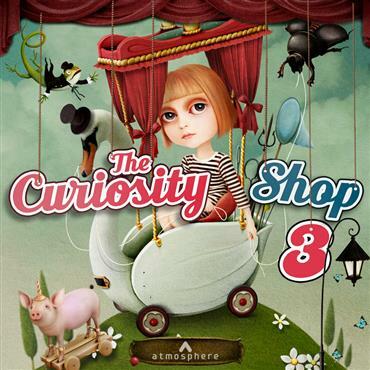 Just released on Universal music ‘The Curiosity Shop 3’. Another dose of cheeky, curious, oddities! Features the special talents of Sam Ewens (Trumpet), Jo Mayne (Bassoon) and Rohan Stevenson (Clarinets).